New! 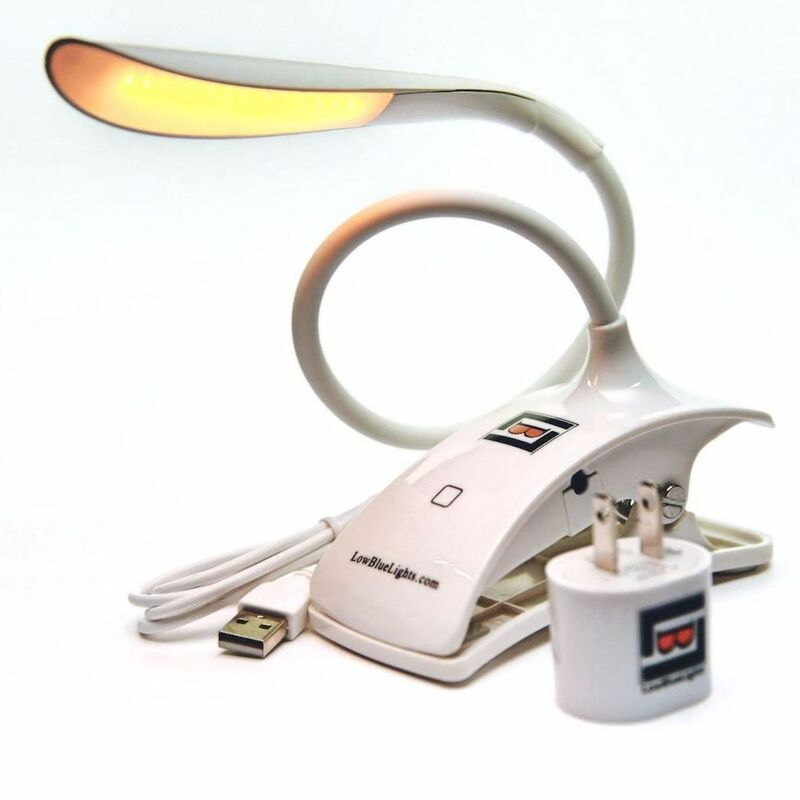 Introducing our newest, beautifully designed rechargeable book light. 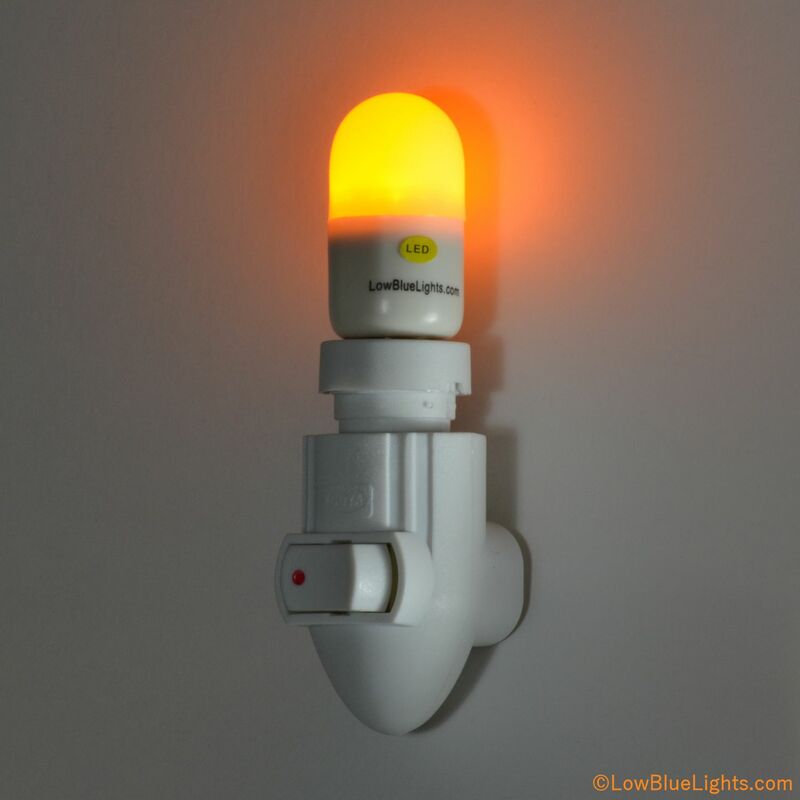 With its 14 amber, 100% blue-free LEDs this book light is perfect for nighttime use to enhance sleep. 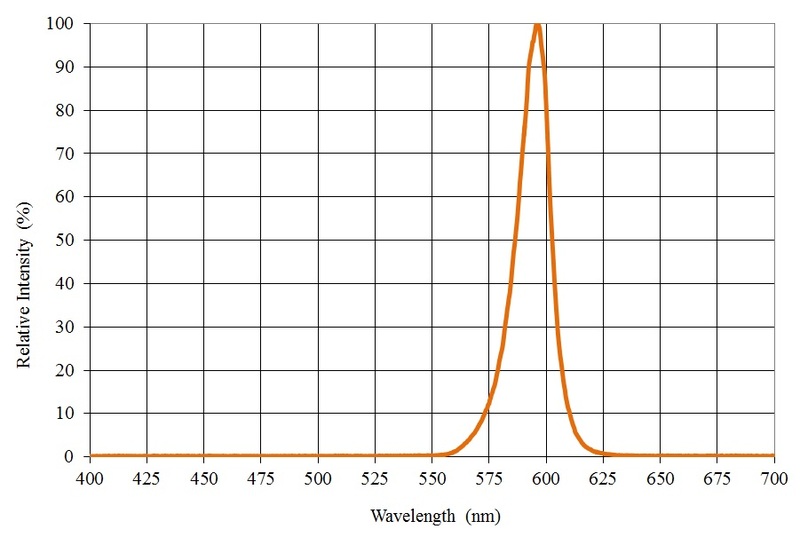 Click Here to view a graph of the light output spectrum of this lamp. NEW! 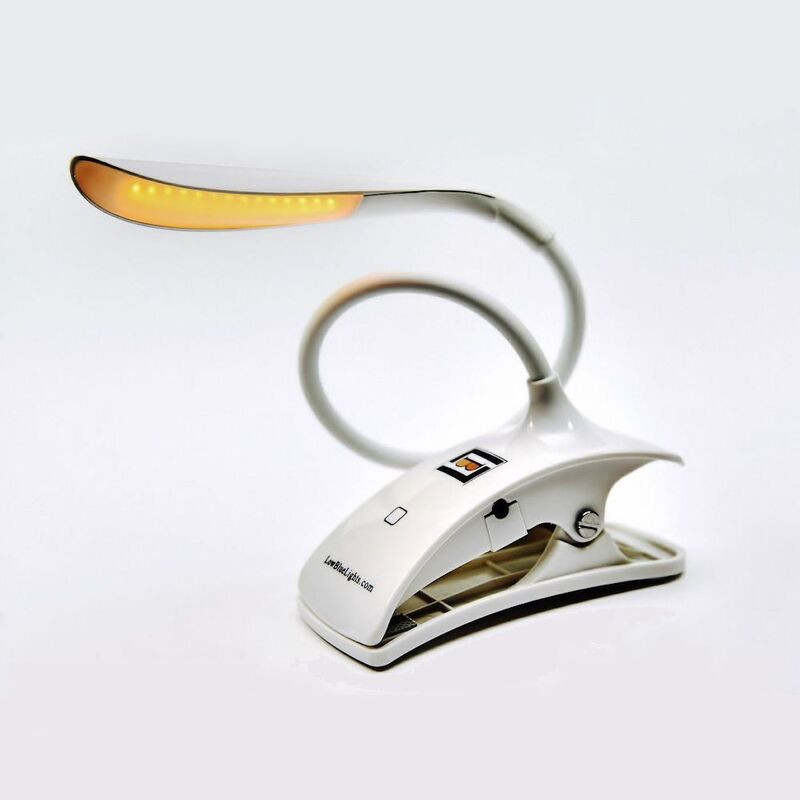 Introducing our newest, beautifully designed rechargeable book light. With its 14 amber, 100% blue-free LEDs this book light is perfect for nighttime use to enhance sleep. 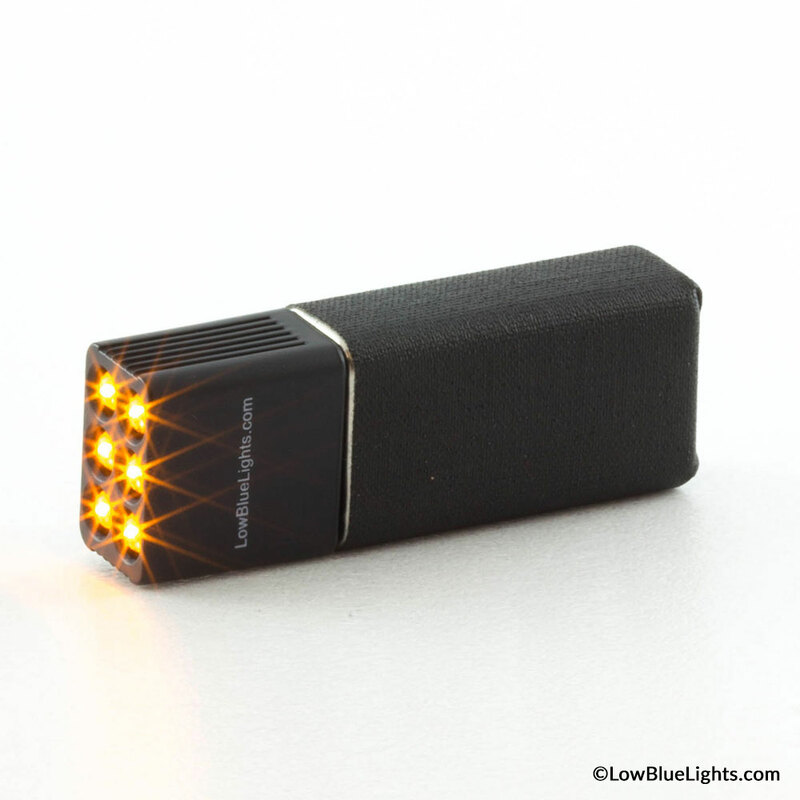 Aligned within a 5-inch rectangular head, these bright, long-lasting LEDs produce a warm, 100% blue-free light in the amber portion of the color spectrum (peaking at 589nm). 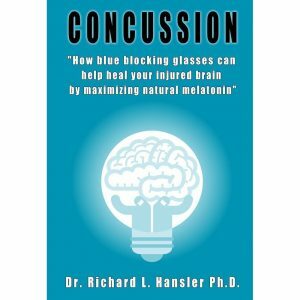 The light is well removed from the blue region responsible for melatonin suppression. Its 10-inch flexible gooseneck arm allows full adjustability to cast light evenly across the pages of your favorite book. The book light is powered by a rechargeable 600mAh lithium-ion battery allowing cord-free use throughout the home. A 36-inch USB cable & 5V power adapter is included allowing unlimited use without the worry of depleting the battery. The unit’s strong, padded clip securely attaches to any book, headboard or can be utilized as a task lamp. 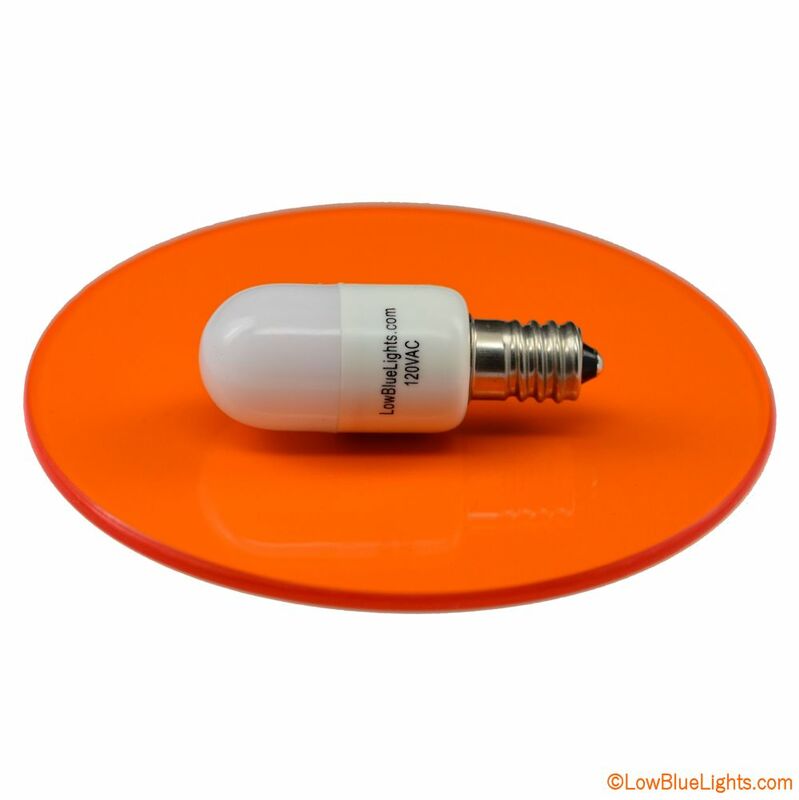 The 4.5-inch, flat-bottomed clip can also serve as a base to convert the book light into a table lamp providing a blue-free light source throughout your home or office. • 5V adapter & USB cable included. The charger can be used worldwide (100V-240V) however its standard two-prong (USA/120V) design may require a separate adapter to accommodate international outlets. Note: Care should be taken not to overly twist the head of the book light and to avoid excessive bending of the gooseneck as this may damage the wires held within it. As with any units containing a rechargeable battery, this book light should never be left unattended while charging and must be removed from the charger once fully charged. To preserve battery life, it’s best not to fully discharge the battery. More information on proper charging is available in the instructions included with the book light.